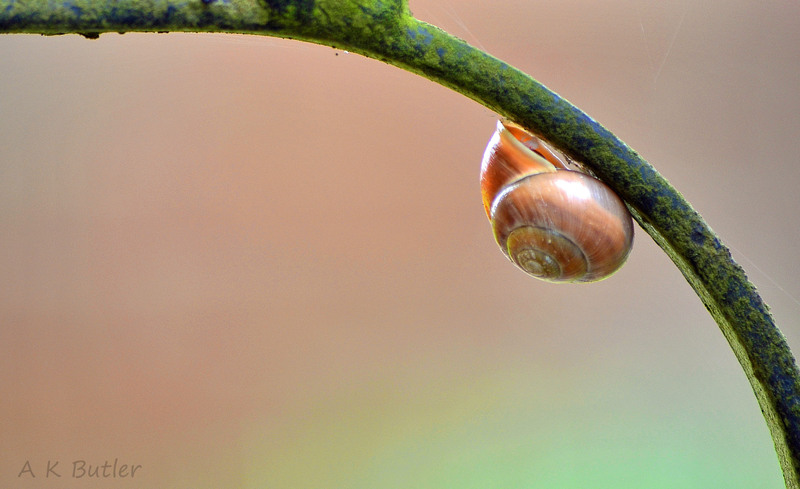 Last week, I entered this shot of a snail into a competition on Composition (in Photography). This final image you can see here has been cropped following the rule of thirds, placing the snail on one of the intersecting points on a visible/imaginary grid. I was really quite happy with this shot of mine and had high hopes of being one of the five winners of tickets to the 2013 Sony World Photography Awards Exhibition at Somerset House, London (26th April – 12th May 2013). Unfortunately, I wasn’t successful… But you can check out the winning images here, as well as other images entered in the competition. How do you like this image? 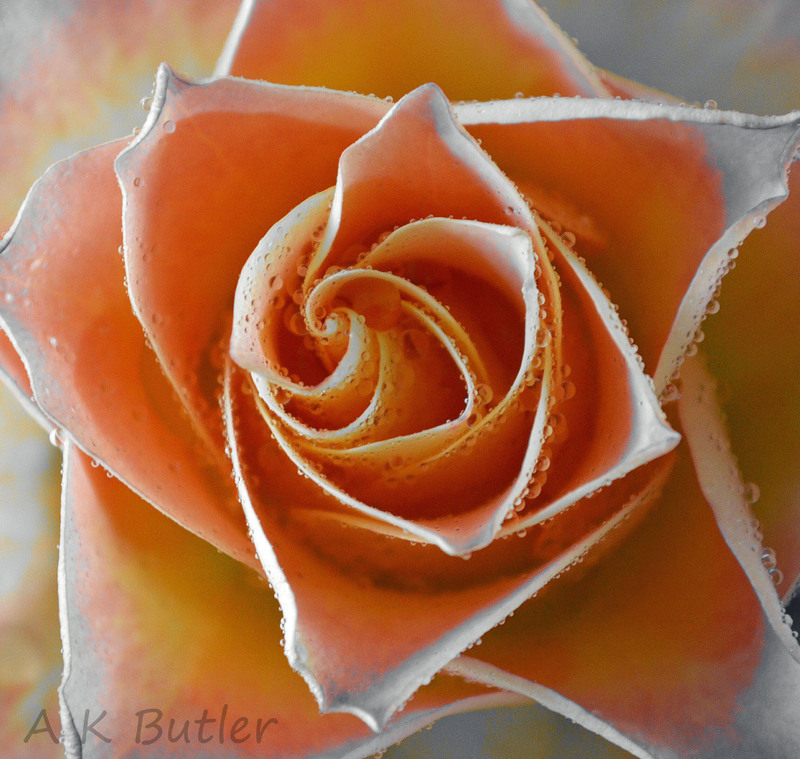 And how about this next one of a rose (also cropped in so that the viewer’s attention is focused on the amazing whorl) ?